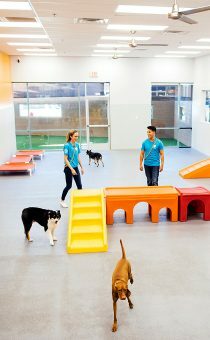 Dogtopia, the nation’s leading dog daycare, boarding and spa franchise, is entering 2019 on a high note after a year of accelerated growth and success. 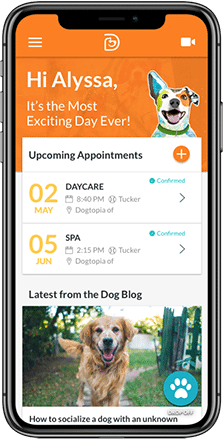 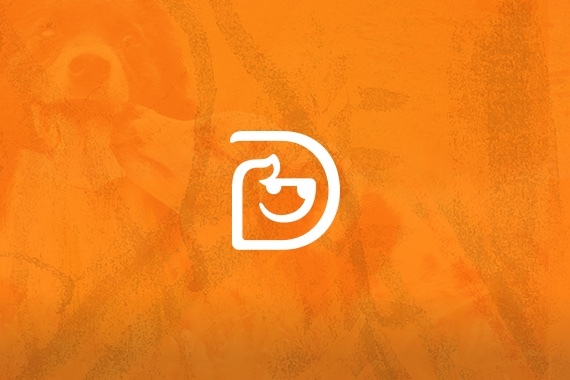 Over the course of 2018, the brand sold 100 units, successfully opened 25 Dogtopia locations and now has over 200 units under development. 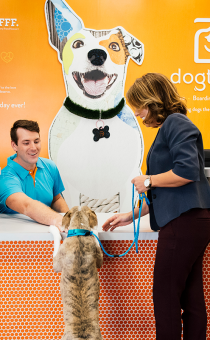 The Phoenix-based brand has shown impeccable growth not only in store counts, but through charitable initiatives with the Dogtopia Foundation, raising more than $150,000 to sponsor training for service dogs for veterans.